Featuring new music from Drake, Kanye West, The Weeknd, Snakehips and more. This week has been the biggest of the year for new music, following exciting new releases from Drake, Kanye West and more. Chris Brown followed-up his explosive outburst at R&B singer Kehlani's attempted suicide, with a huge dance anthem alongside 'Beautiful People' collaborator Benny Benassi. While Snakehips finally gave fans a taste of new music alongside Dr Dre's new protegee Anderson .Paak and The Weeknd dropped a huge remix of Bryson Tiller's 'Rambo'. Check out the six biggest songs to drop this week below. 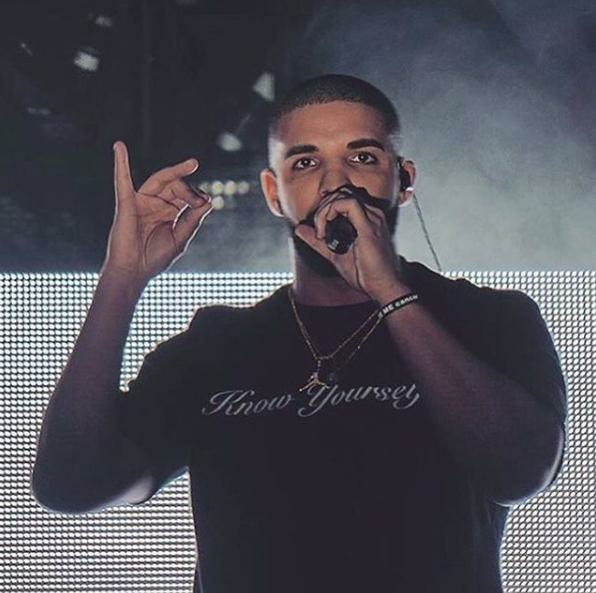 With Drizzy's highly-anticipated new album 'Views From The Six' set to drop any day now, a mysterious new Drake song has been circulating around the Internet. Listen here. Chris Brown was in the headlines for all the wrong reasons this week, following an angry outburst on social media. However the singer has returned to his signature EDM style with a huge new single. After finally allowing his latest album 'The Life Of Pablo' to be streamed on a variety of digital services, a new track featuring British singer Sampha has leaked online. The introspective single is rumoured to feature on his upcoming 'Turbo Grafx 16' album. After dropping his huge album 'Beauty Behind The Madness' last year, The Weeknd has finally released new music in the form of a Bryson Tiller remix. The Canadian singer shows off his rapping skills. Following the success of their huge 'All My Friends' collaboration alongside Tinashe and Chance The Rapper, Snakehips has returned with a huge new single featuring West Coast singer Anderson .Paak. 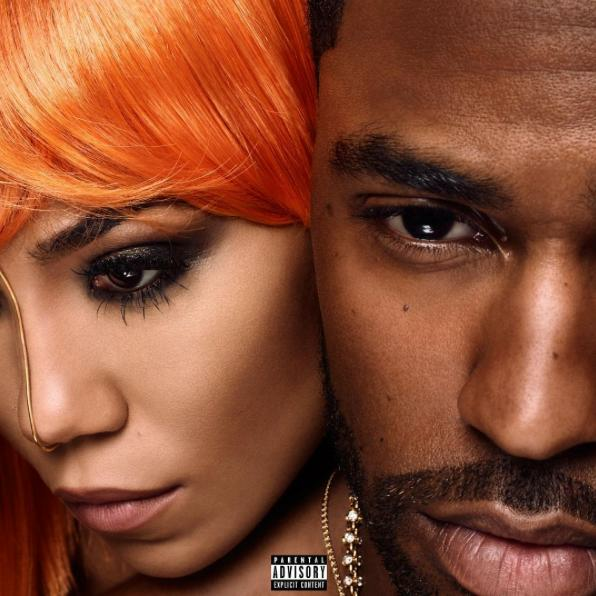 After surprising fans by announcing their new partnership earlier this week, Jhene Aiko and Big Sean have dropped their first project - an 8-track album that combines '90s R&B with '70s rock and soul. Stream the album via TIDAL.